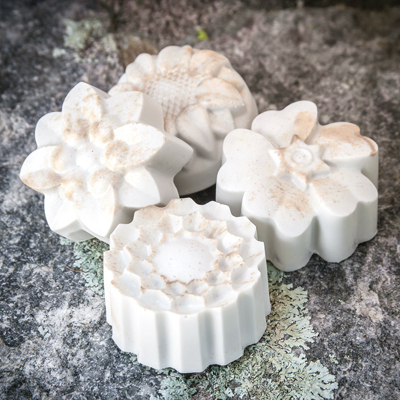 Home / Uncategorized / Pet Wash Goat Milk Soap with Medallion – 3.5 ozs. 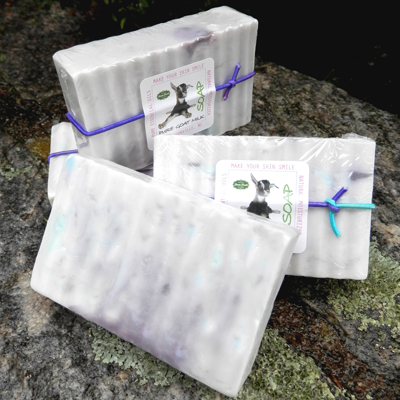 This soap works to relieve so many pet skin and coat issues, plus helps to keep your pet calm and peaceful emotionally. It’s helped to heal allergies, skin irritations, killed fleas and more! For dogs, cats and other pets. 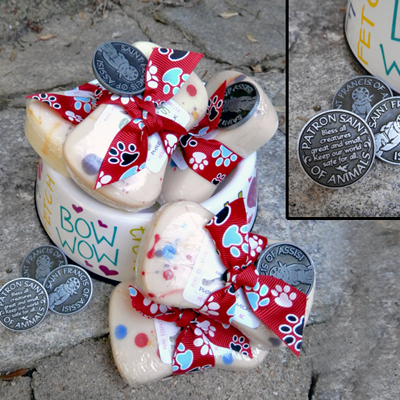 Artsy and colorful…just like if your pet lent a helping paw making them! 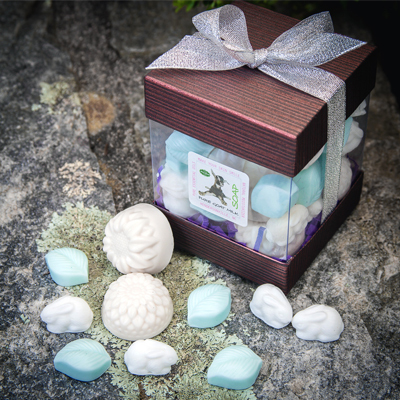 This pet wash soap does include the frequency enhanced Saint Francis medallion for your pet’s collar. If you would like to omit this, please choose the pet wash soap without the optional medallion listed as a selection in our farm store. Thank you!